TODAY'S Easy Ride will be to Whitkirk, we will visit an exhibition of old bicycles organised by Bygonebykes there. We will use quiet streets and cycle paths, passing along the canal towpath, Thwaites Mills and Temple Newsam on the way out and Halton and Cross Green on the return. TODAY'S ride will be to to Mogador (a café in Burley), via Wortley, Armley, Kirkstall and using the canal towpath. We will use quiet streets and cycle paths, going out along the canal towpath and then returning via the Leeds-Bradford Cycle Superhighway. No special sports clothes or equipment needed! TODAY'S Easy Ride will be from the Leeds Art Gallery, passing Leeds Arena, St James's Hospital, East End Park, the Armouries Museum, Cross Flatts Park and Elland Road. Stopping at a nice café at Beeston Hill with a visit to Holbeck Cemetery which has the famous Harrison grave and a good view over the city centre.. As always we will use quiet streets and cycle paths and proceed at a leisurely pace. Come and joint us if you are interested in starting/returning to everyday cycling! 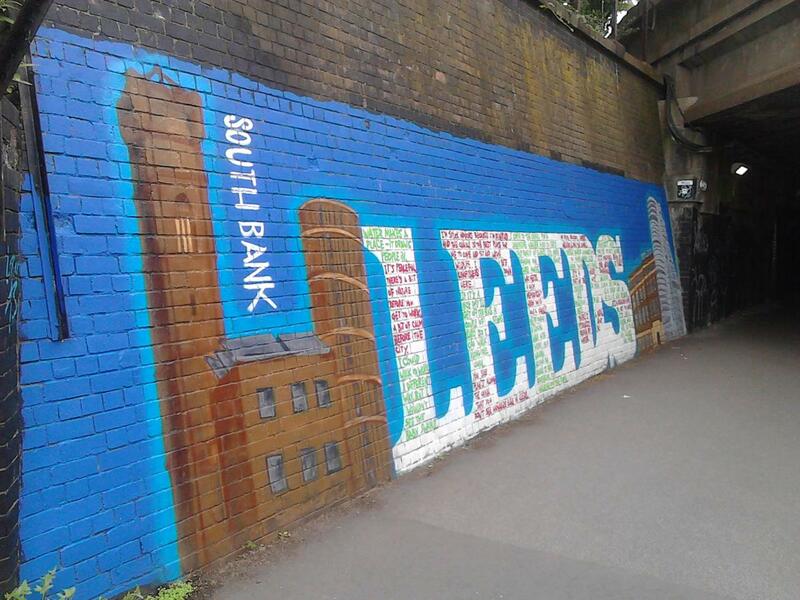 TODAY'S Easy Ride will be from the Leeds Art Gallery, passing through Woodhouse Cliff, via the canal towpath, East End Park, Harehills and Headingley to visit the Summat 2019 (https://leedsforchange.org.uk/event/summat-gathering-2019-save-the-date/) where Leeds Cycling Campaign will have a stall. Come and say hello to us, and help campaign for cycling in Leeds!